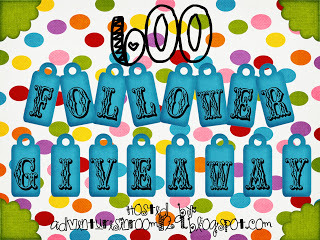 AMAZING Giveaway over at Adventures of Room 129. She has tons, I mean tons of stuff, and little ole me has a product to win too. :-) Click HERE to check it out! What an HUGE win you would have if you got it! Imagine all the fun and planning time you'd save! I found your blog through this great giveaway! I am your newest follower! Thanks Rae! I will come check your blog out!